I give my cats about 1/4 tsp of this product a day with their wet food. They love it! I had tried flax seed oil but one cat would not eat her wet food, but she enjoys this. 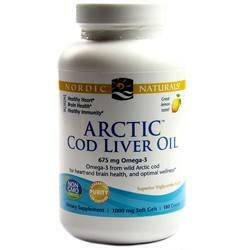 COD without synthetic vitamin A added. I recommend! I have always been a fan of Garden of life products. 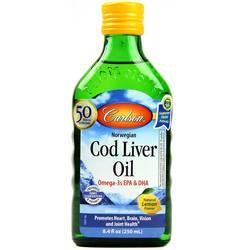 But this cod liver oil is the best one out there. 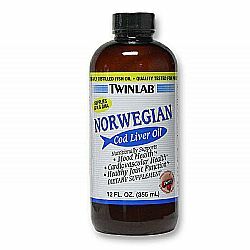 This is a virgin cod liver oil. Raw, unprocessed and unfiltered. It has no added synthetic vitamins like vitamin e. A whole food product. Also it does not contain soy. Perfect description. 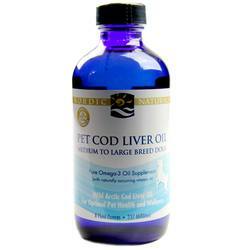 A great option for people looking for virgin cod liver oil with naturally formed vitamins. 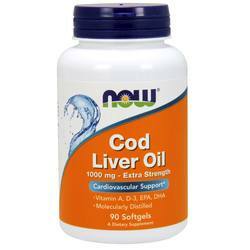 Besides, it has very good amount of omega 3 Fatty acids including dha and epa. 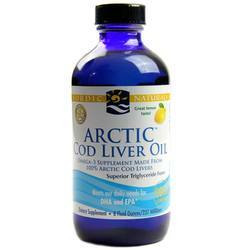 8oz bottle of cod liver oil for $13 is really affordable. It would be great if the manufacturer can improve the quantity. It's not diluted with soy oil since the ingredients does not contain soy. No concern about this product. 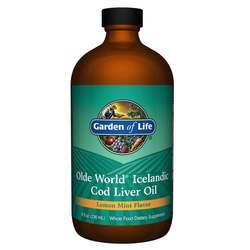 I would recommend this garden of life fish oil since it doesn't have any synthetic vitamins and virgin. Good for hair, skin, heart, etc. But it's slightly expensive compared few other cheaper brands. End of the day quality matters. 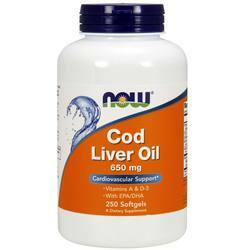 Go for this high quality fish oil. Worth every penny. Highly recommend for general well being! 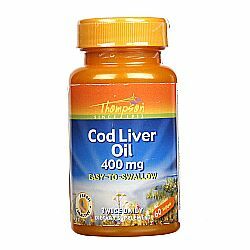 Perfect remedy for arthritis, Cod liver oil is a perfect natural remedy for your well being especially to cure your arthritis. Good results on blood tests. 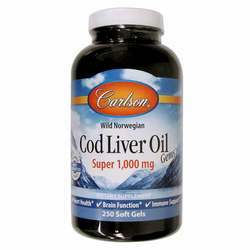 It is recommended by physicians for natural vitamin D replacement. Super recommended to all who need such as supplement food. One capsule a day for me is enough. Nice price! 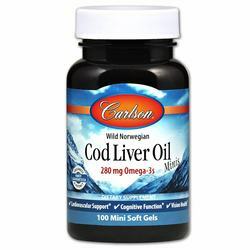 Cod Liver Oil is great for strengthening the body, avoiding flu and chilling during the winter. Use 1 to 2 times a day, continuously to improve the immune system. Because of allergic rhinitis, this supplement is part of my daily supplementation. Because it helps to reduce nasal inflammation and does not let catch the flu. 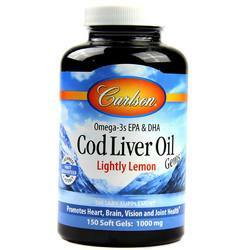 Being a good source of omega 3 with EPA and DHA fatty acids that do well for the heart and brain. Helps to improve health and feel much better. It is an important source of vitamin A and vitamin D which are important vitamins for our body. Great for children who are growing and catching a lot of flu at school. I recommend it and my whole family uses it as well. The Codfish Oil is part of my story, since I was a child I liked to take it. I was very happy, because I discovered this supplement on the site. I loved this brand. I will always use it. It is effective. 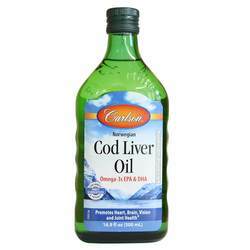 All my family members take cod liver oil. I had a blood test and my blood vitamin D results were satisfactory. Strong supplement. Cleans and regulates the intestine. It gives strength and vigor to face day to day. It is recommended by physicians for natural replacement the Vitamin D. Recommended to all who need such as supplement food. One capsule a day for me is enough. Nice price and delivery !